As December is coming to an end, so is the first semester of our Watermark University class schedule! 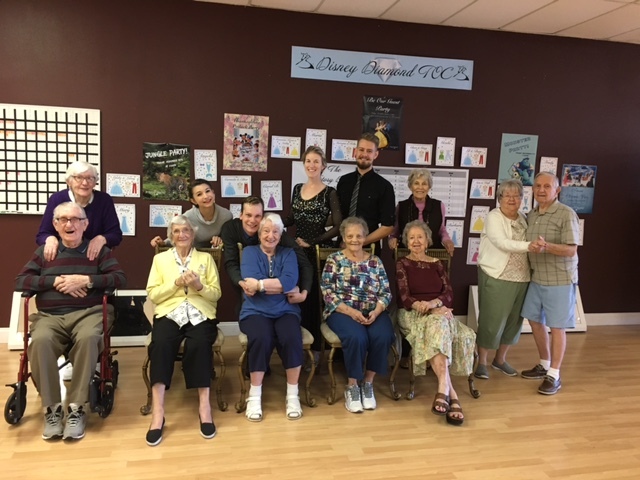 Residents have learned how to paint, learned about nutrition and the power of green smoothies, and have even learned to play the Wii! 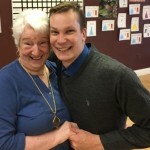 Residents have also enjoyed Chef Josh’s Cooking Classes and Aileen’s Beer Tasting Classes! 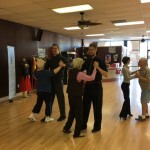 With all of the wonderful opportunities available, there was one class that didn’t need any kind of introduction. 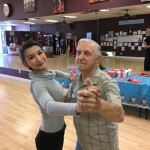 Our Community Life Director, Christina, is a competitive Ballroom Dancer at the Arthur Murray in Palm Harbor. 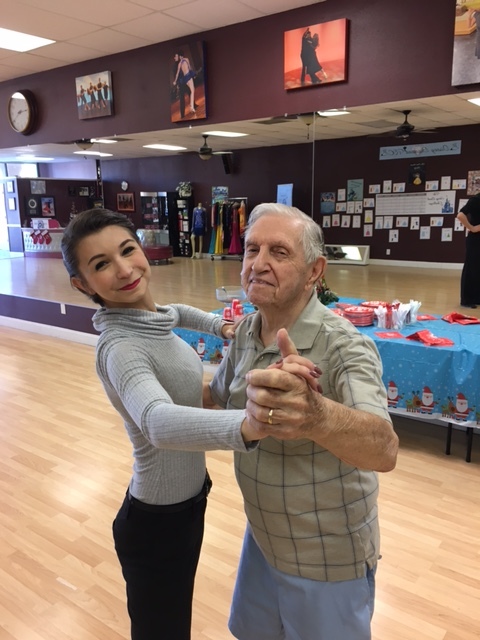 Christina started ballroom dancing just over a year ago and when she shared this passion with her residents they all commented about how they “used” to go dancing all the time! 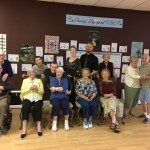 Christina took this as a great way to reunite residents with a wonderful pastime. 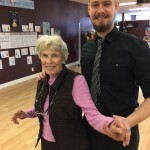 Each month during this semester, Christina hosted a “Ballroom Dancing Basics” class where different dances were studied as well as arm styling, technique, and even music selections so residents could follow the tempo. 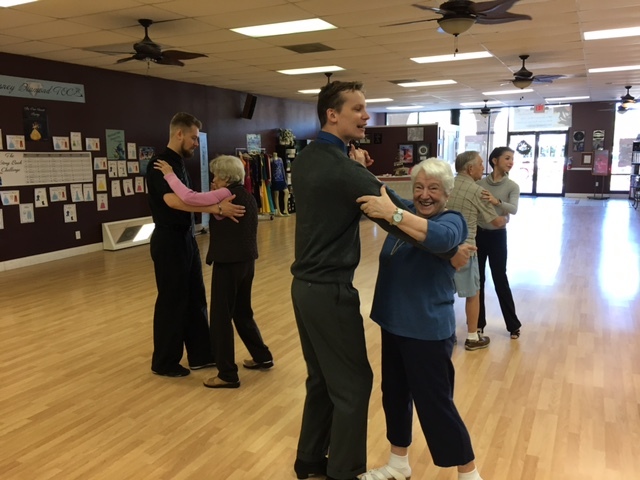 There were residents that came to watch Christina dance but there was a great group of dancers that couldn’t wait to get back on the floor! 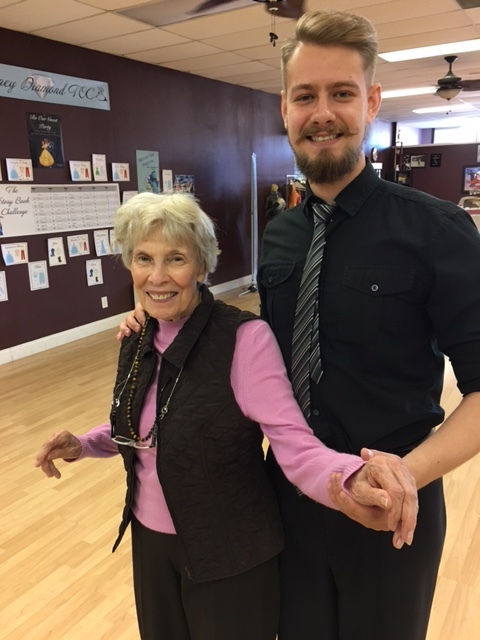 As a way to thank her faithful students and to wrap up the first semester Christina scheduled a private lesson with her studio owner, Lania. 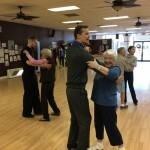 The lesson started with a demonstration showcase which consisted of the “best” moves for each style of ballroom dance. 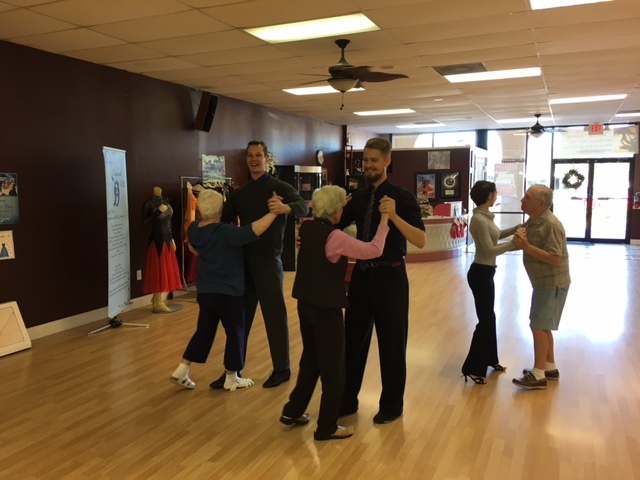 After that, residents participated in a Foxtrot lesson and then put their skills to the test as they danced around the floor! 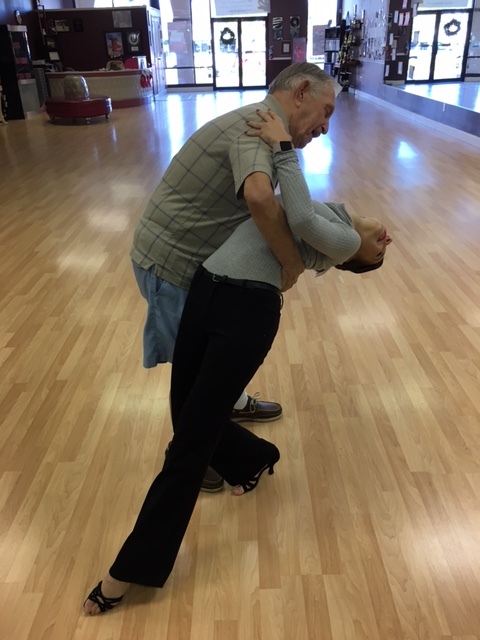 By request, Christina performed a few of her competitive routines to complete the afternoon! 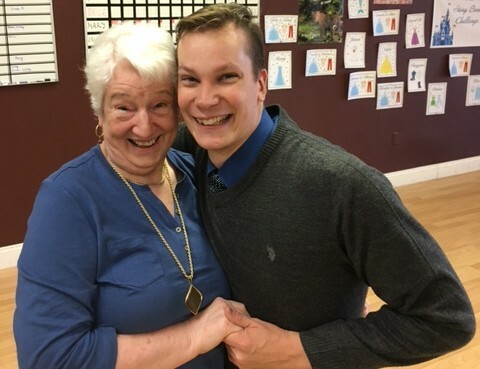 All of the residents spent the rest of the day talking about how much fun they had and how they never thought they would have ever been able to dance again! 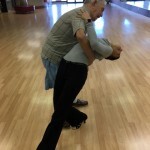 This gave Christina a big sense of accomplishment as it did for her whole studio! 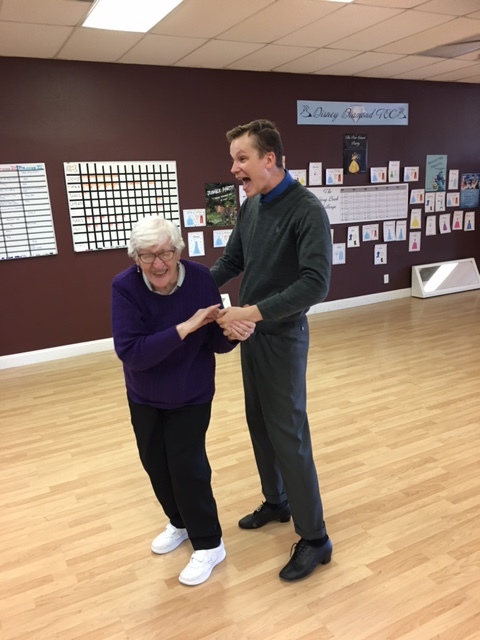 A very big thank you to Arthur Murray Palm Harbor! 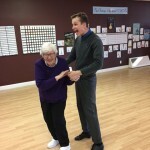 Thank you so much for your compassion and enthusiasm in providing an opportunity for our residents to thrive!